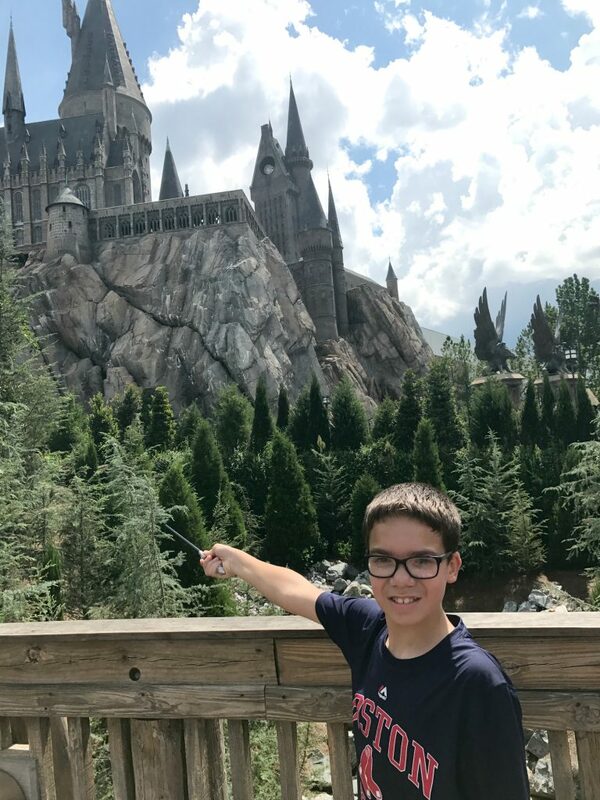 Let me start off to say if you are a Harry Potter fan you might have “visiting the Wizarding World of Harry Potter” as an item you have to check off your bucket list one day! 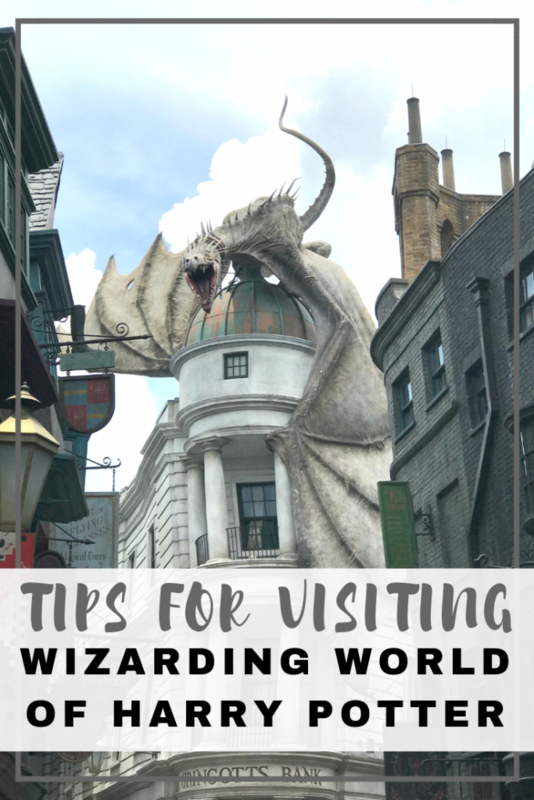 If you are planning a trip soon or considering one, you might really benefit from these awesome Harry Potter tips for the Wizarding World. Every person that has spent time at the Wizarding World walks away feeling fulfilled and trying to figure out when they can go back. 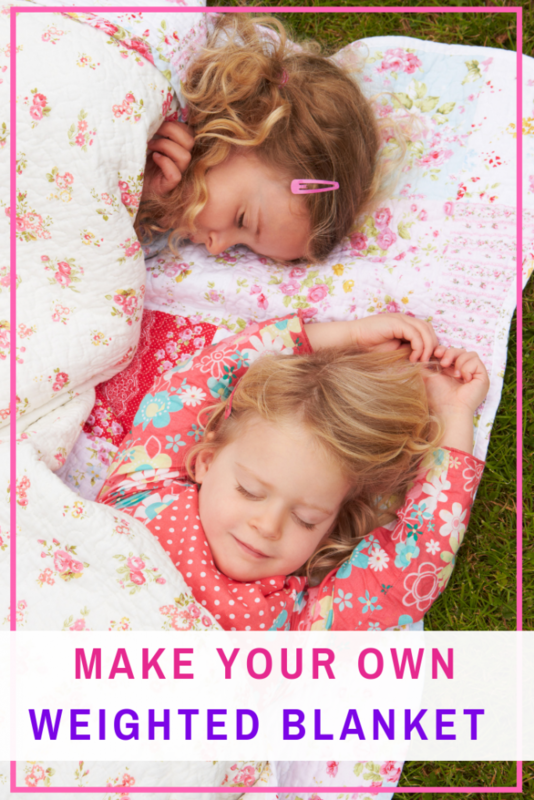 Enjoy these tips to make the most of your time. When you purchase your tickets make sure you do park-to-park so you can visit both areas of the Wizarding World of Harry Potter! If you don’t you won’t be able to see it all. Hogsmeade is in Universal Islands of Adventure and then Diagon Alley in Universal Studios. 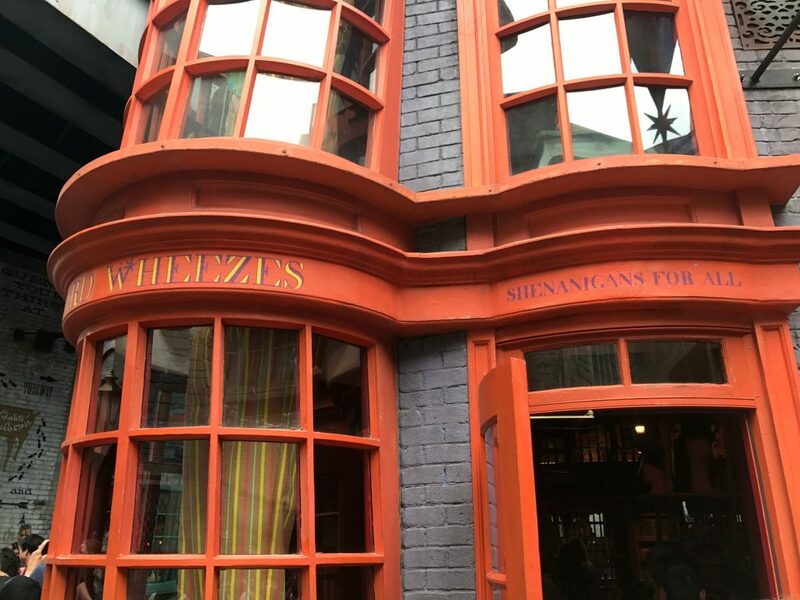 Both areas are something that any Harry Potter fan will love to go and experience. If you make the time to go I suggest the park to park ticket. Make sure to arrive at least 30 minutes before they open so that you are one of the first to arrive. This will help you to get to do the attractions and rides that you are wanting before the long lines develop. It is not promised you won’t have to wait, but your wait time is generally a lot less than what it will be after a few hours of Universal being open. If you are not an early riser consider staying late, generally around 6 pm, people begin clearing out. Most are off to eat and such so it really opens up attractions and it won’t be as crowded. You might consider staying at a hotel that is on site at Universal. All of the on-site hotels offer an early admission to parks which is one hour before the doors open to other guests. Plus you get transportation to CityWalk and the parks. Those are just a couple of perks, but when you are only visiting for a limited time getting that extra hour can really make your trip even more enjoyable. 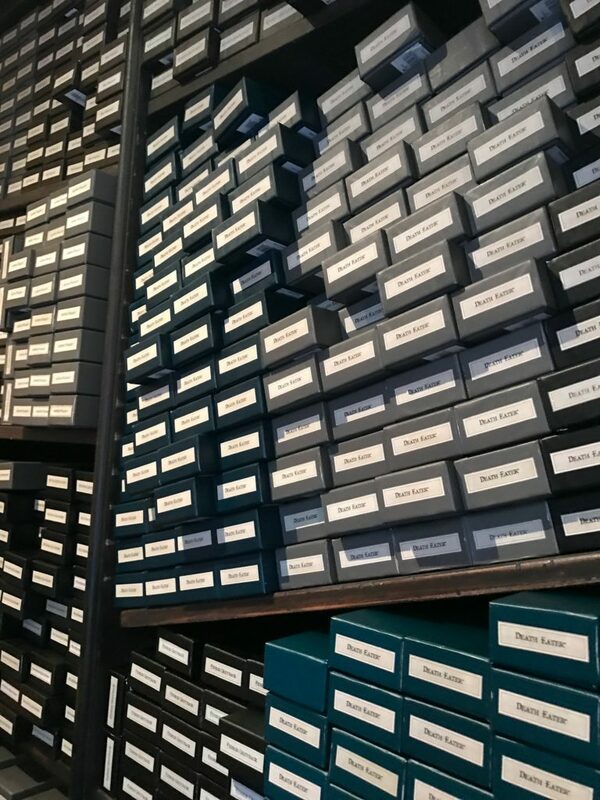 If you plan to buy a wand or two, the Ollivander’s Shop is the most popular place. Now you can find carts that sell wands as well, but you get a full experience at the shop. It does take some time and you get an experience that really makes Harry Potter fans feel like they are in the movie. You can find the perfect wand by the wand choosing you, just like Harry Potter. 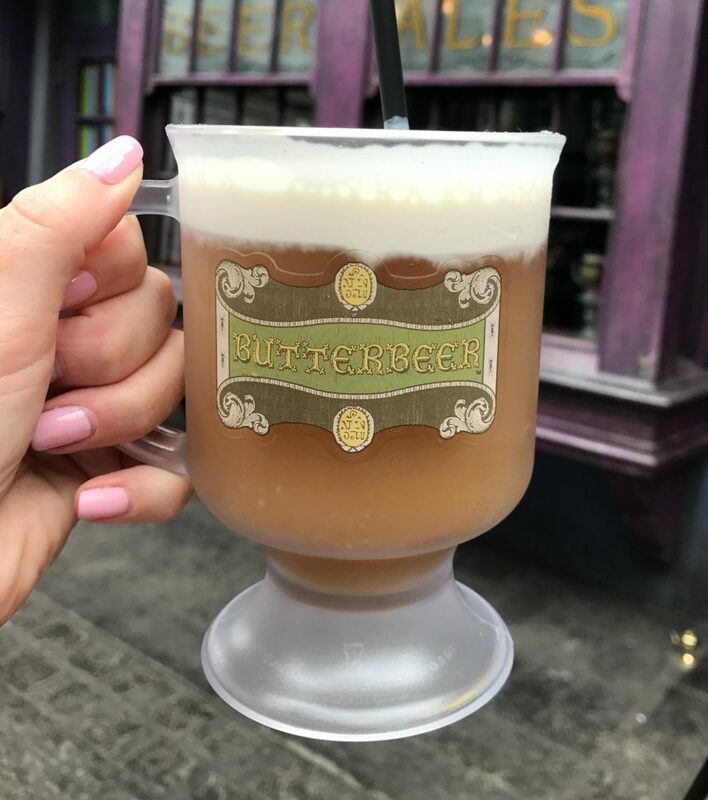 Butterbeer is a non-alcoholic drink that is a must for all who visit. They have pretty large portions so if you are with some people maybe share one. You can even get a butterbeer with your meal at the Leaky Cauldron or Three Broomsticks if you plan to dine and don’t want to wait in line. Make sure to wear clothes to fit the weather. In the summer it gets very hot and you want to dress to fit, and pack sunscreen. Also pack a poncho in case of a downpour of rain, that happens often. Then lastly consider a backpack to put all your souvenirs in along the way for safe keeping. 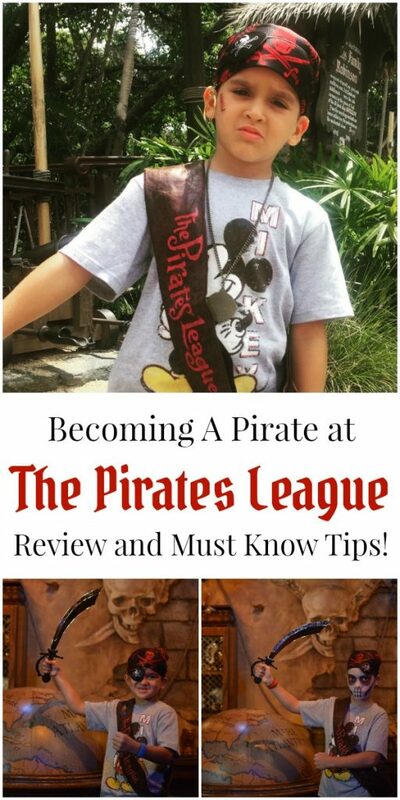 You might consider getting the VIP Experience, that allows you to skip all the lines and you even get a guide! You will get to walk right past all the lines and hop right on rides and attractions, so it really allows you to see and do more. There are many perks to the VIP Experience and if you have the money to invest it is worth it. If you are on the hunt for souvenirs just know most of the shops are really neat but small and can get pretty crowded. Zonko’s joke shop, Dervish, and Banges, Owl Post are all pretty major attractions. Consider going to the Filch’s Emporium of Confiscated Goods or looking at the shop near the entrance of Islands of Adventures, those shops tend to be less crowded and have quite a bit of unique and different items. We’ve taken the grandkids and we are headed back in February, so this came at the right time. I need to check out the VIP experience. I know they would love it! I’m hoping that we get to visit here again one day. The kids were too small to really enjoy it the last time we went. We wanna go so bad this! It looks like it would be so much fun and we all love Harry Potter! 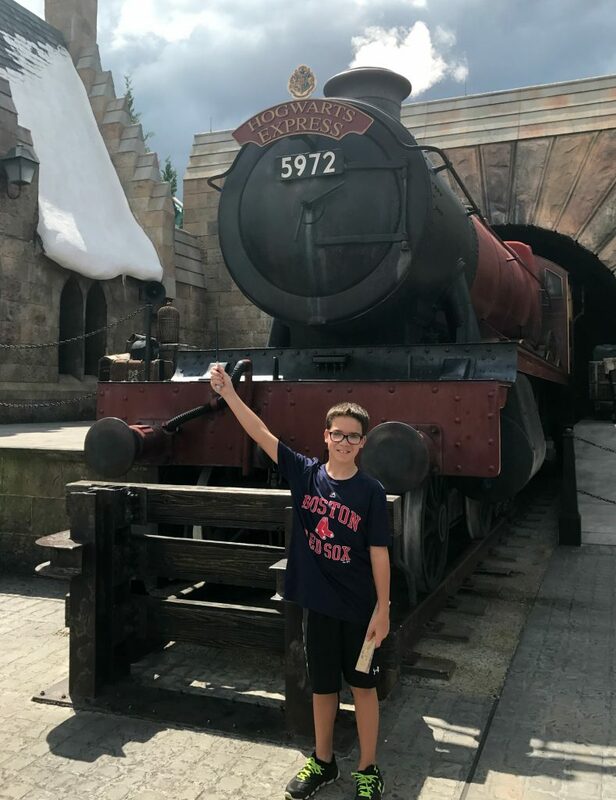 At some point I will be taking my kiddo to Universal so that we can have some fun with Harry Potter. This is such a neat area to explore. I was there about a year ago. I don’t know much about Harry Potter, but I liked walking through it. I need to try Butter Beer! This looks like such an amazing experience for a big Harry Potter fan. I think my generation and so-far my kids have missed the boat, but these are great tips for saving money during a tremendous experience. It is insane how much they brought it to life. I would love a long trip to this place. This is on our list of places to visit for sure! We are reading the books together as a family and my kids fell in love with the story just like I did the first time I read them. These are all great tips, thank you! We were there two years ago. I would have loved this guide. We felt like we were wandering around everywhere! We cannot wait to visit the Wizarding World. I’m waiting to go there to get a wand! Sounds like such a cool place! 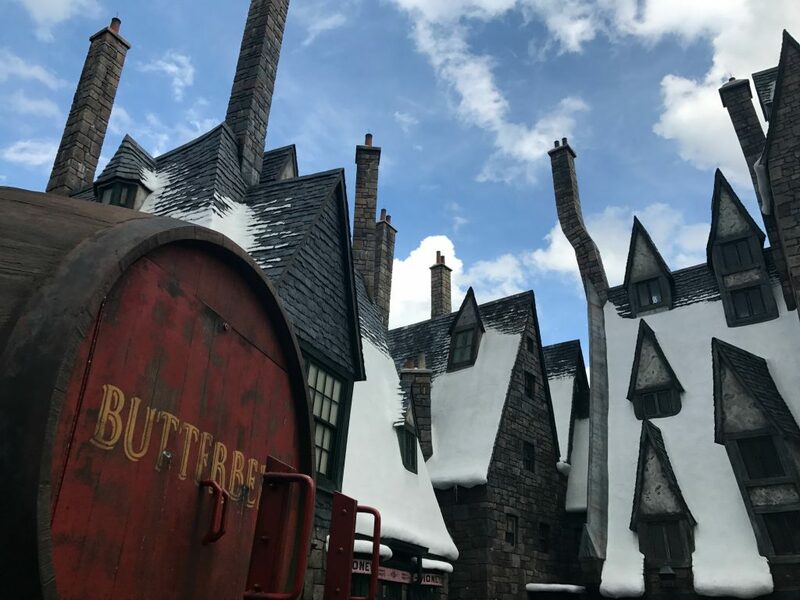 I’d love some of that Butterbeer, it looks delicious! I would love to visit with the family, we are all Harry Potter fans. I am such a HUGE Harry Potter fan and I can’t believe I haven’t been to Universal yet! I need to plan a trip ASAP!! This is such a kind of place that I’d love most. Will go there with my loved ones, really a fantastic place! I have never stayed on-site at Universal but it is definitely something I’d like to do. I am a huge Harry Potter fan and every time I go to the Wizarding World of Harry Potter, I cry! I’ve seen so many cool pictures of people I know busting here. I would love to experience this very soon. Visiting this place is so exciting especially for Harry Potter fans. This place is magical. My kid will love it! We love the Wizarding World of Harry Potter. Thanks so much for sharing your tips! My girls are so obsessed HP! I am sad we missed going when we were there last month, but the liiiiiiiinnnnnnnes!